This ride is an introduction to Cycle & Social. 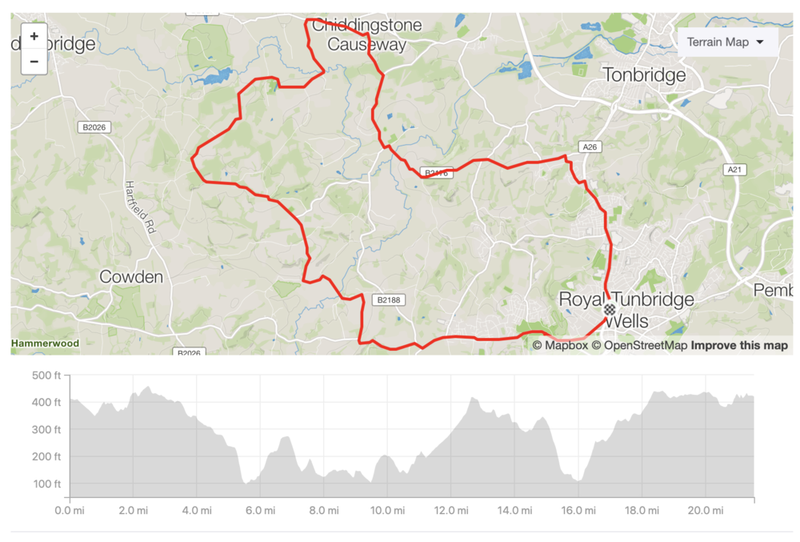 We ask all riders to come prepared for a ride of around 20 miles (33km). Carrying enough food and drink as well as appropriate clothing including a helmet and a well maintained road bicycle to make it round. If you are getting back into cycling and unsure of your ability, please contact us via email and we’ll answer any question.